E-commerce is expected to grow at an average rate of 10% over the next five years, which will create some monumental opportunities for both owners and developers of commercial warehousing. In addition, business owners will definitely be looking for more manufacturing warhouse space and distribution warehouse space as their sales increase. Whether you’re a business owner looking for help leasing a warehouse or you’re looking for someone to lease a warehouse that you own, here are a few essentials that entrepreneurs should look for in warehousing and distribution spaces. If you’re working with a heat-sensitive product or in a location that sees extreme temperatures, climate controlled spaces should be at the forefront of your mind. Climate control is essential for keeping employees safe and comfortable, as well as for keeping products at a controlled temperature to avoid any damage or spoilage. Above all else, security is a top concern. If a manufacturing warehouse space doesn’t have adequate security, there’s no way of telling whether any of the products there will be protected from theft or other types of property damage. A good security system is absolutely essential for any warehouse space. Location may not seem important when you don’t have to worry about walk-in traffic, but a good location is still key in shipping. 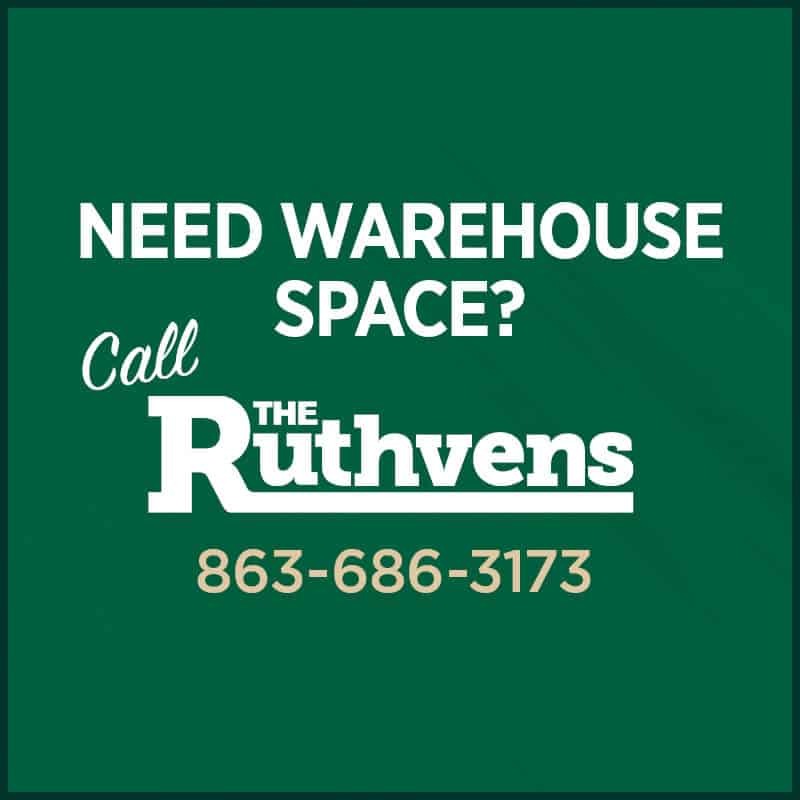 If you’re a business owner who wants your warehousing space close to the office, then location is going to be more important to you than someone who telecommutes. Plus, you’ll want to have a convenient location for sending and receiving shipments quickly and efficiently. Before considering any leases, consider the layout of the space in question. You need to assess how you want to use the space, and then move from there to consider how the layout of a particular warehousing space may or may not fit your unique requirements. Commercial leases are more binding than residential leases, and therefore require more thoughtful consideration before a contract is signed, especially when it comes to how you’ll use the space. Whether you’re a business owner or a warehouse owner, these are the essentials that people will consider before leasing a warehouse. If you take the time to walk through this list, you’re sure to have the perfect warehouse for every business need.